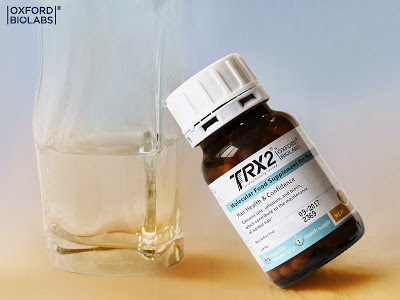 What results did I notice from taking TRX2? I didn't grow a single new hair during my time using TRX2, and my hair was continuing to fall out at the very same pace. I was excited about using this supplement, based on the 'science' behind the formula. But this pill turned out to be the very opposite of what I was hoping for. Now, I don't want to come across like I'm discrediting TRX2, because although I have no association with Thomas Whitfield or Oxford BioLabs (the creators of the brand), it is not my intention to harm the company in any way, shape or form. It is purely my intention to give you an honest insight into what I personally experienced during the time I took TRX2. With all the talk of potassium channels and stimulation of hair follicles, I honestly thought this might be the breakthrough that we hair loss sufferers had finally been waiting for. 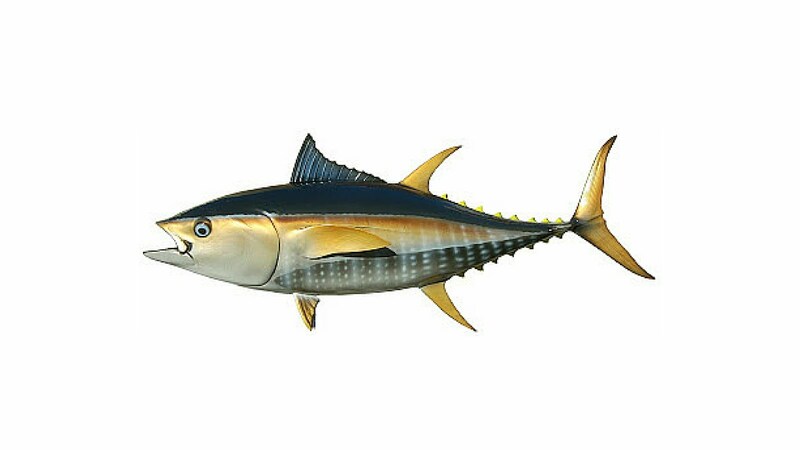 Upon much closer inspection, TRX2 is nothing but a vitamin pill with potassium in it. It's amazing how much one will believe when in a situation of desperation. I believed, and I was left disappointed! The truth is, this formula could easily be replicated by purchasing the same ingredients separately from your local supermarket or health store. And what's more, you would save yourself a hefty sum too! 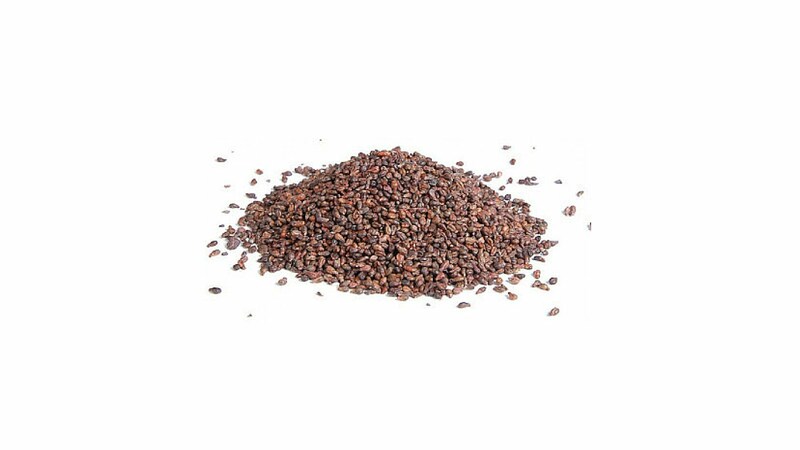 It makes little sense that a supplement could be so effective for beating baldness, and it only consists of a handful of basic ingredients. 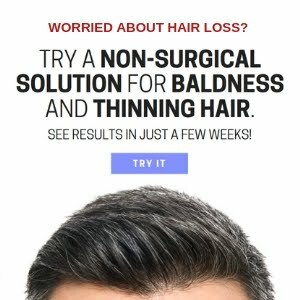 With such little results using TRX2 in the 12 month treatment period, it allowed me to see the real benefits of using a different balding solution. I have been through a fair amount of treatments and products over the past six years, and I have finally got to a stage where I am relatively happy with my treatment plan - and as you've probably guessed, that treatment plan does not include TRX2. Here is my full breakdown of TRX2, based over a 12 month treatment period. 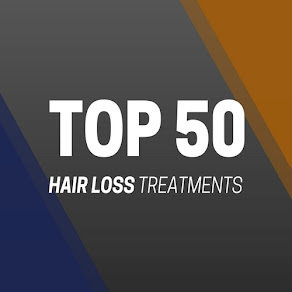 Prevention of hair loss: No visible signs of stopping hair fall. Promotion of hair growth: No visible new hair growth. Hair thickness & density: Hair remains the same in appearance. 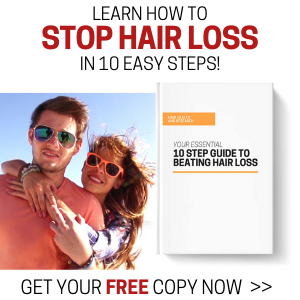 What Would I Recommend for combating hair loss? I use a broad range of products that each help prevent the rate of hair fall and encourage hair growth. OGX Biotin & Collagen shampoo has worked wonders in adding thickness and strength to my locks. I also use Argan Oil on my scalp, as it is a proven benefiter for cell stimulation. 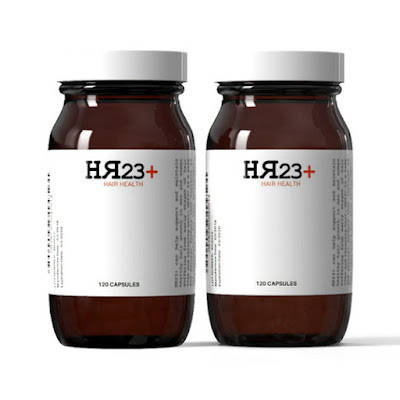 With regards to hair supplements, well, HR23+ is the best I have tried for slowing down the rate of hair loss and stimulating stronger, thicker, healthier hair growth. What I like about this supplement is its ingredients - Containing a key blend of hair growth promoters and DHT blocking properties, HR23+ works at the root of the cause. HR23+ does not base its image on 'science' but more on facts. Since using HR23+ a couple of years ago, my hair looks and feels fuller, and the rate of hair fall has stopped completely. I never thought I would ever find a product that could be so effective for me, and although HR23+ is not a cure for balding, it has certainly helped me maintain a good head of healthy hair growth.